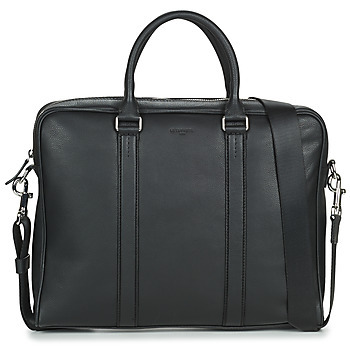 Men's Briefcase - Discover online a large selection of Briefcases - Free delivery with Spartoo NET ! 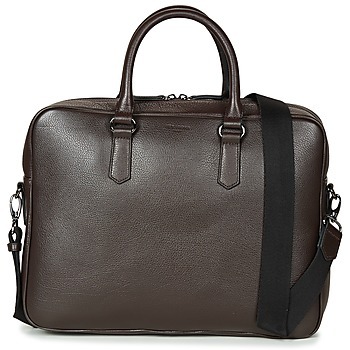 The essential accessory for every businessman is the briefcase. 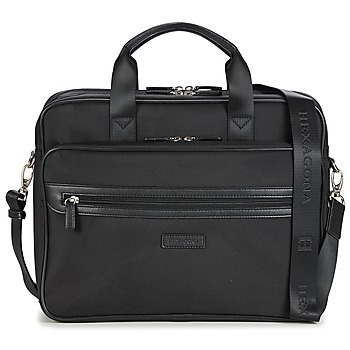 The bag is perfect for holding all your work documents as well as your laptop computer. 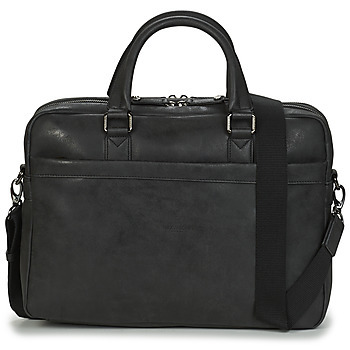 The briefcase's size is perfect: it will simplify your daily work life. We'll bet this men's bag will go with you everywhere! Are you looking for a bag that is handsome and functional? 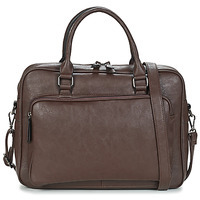 Have a look at briefcases : this accessory has numerous storage compartments. 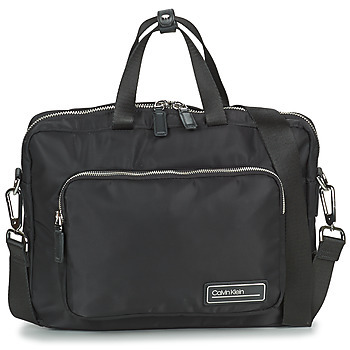 And if you want to order a model that is elegant with a lot of storage space, think of looking at our travel bagsand soft suitcases. 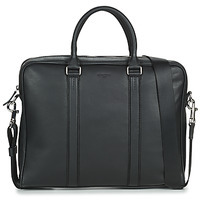 Enter a world of luxury when you get a wallet from Diesel, La Bagagerie or Azzaro. These accessories are available under our page dedicated to bags on our site. 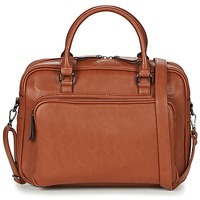 Assert your sophisticated style thanks to your new satchel.